AT&T will struggle to justify buying DirecTV for an enterprise value of some $70 billion. Going headlong into the satellite television business requires some heroic assumptions to make the offer financially worthwhile. To cover its cost of capital, for example, AT&T probably would need to wring more than $2 billion of savings from its target. This deal gives off a whiff of desperation. The $190 billion U.S. telephone company has been eager to make a big acquisition – seemingly any purchase of a certain size regardless of strategic rationale – as it struggles with limp revenue growth. Its plan to expand in the domestic mobile market was quashed by regulators and a flirtation with Vodafone in Europe didn’t pan out. Now, it is reverting to a merger target it has contemplated over the years. DirecTV’s cash could help AT&T fund a dividend or broadband investment, but would come at a steep price. If it were to pay $100 a share for DirecTV, the total cost, including assumed debt, would be about $69 billion. Tax the target’s estimated $5.4 billion of earnings before interest and tax, and the net operating profit after tax would be about $3.4 billion. Divide the deal value by that figure and the implied return on investment would be almost 5 percent. Even in an ultra-low interest rate environment, AT&T’s cost of capital is probably closer to 7.5 percent. That suggests AT&T would need to find another $2.4 billion of annual synergies, before tax, just to make the deal stack up. That would amount to a whopping 7.5 percent of DirecTV’s 2013 revenue. By comparison, Comcast only expects to generate cost savings equal to about 6.5 percent of Time Warner Cable’s top line. And AT&T and DirectTV have nothing like the operational overlap that the two cable companies do. Considered another way, the situation sounds equally over-optimistic. DirecTV’s stock started accelerating after Comcast announced its takeover. Using that mid-February day as the undisturbed share price for DirecTV, AT&T could be paying a premium that amounts to about $14.6 billion. Again, to earn its keep, that would require AT&T to come up with some $2.4 billion of savings a year. Analysts at MoffettNathanson, for one, estimate there will be only $400 million. 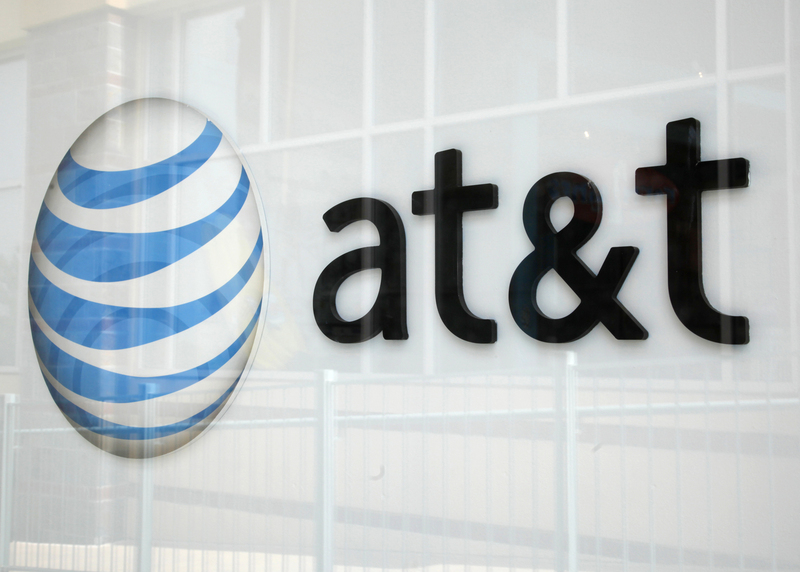 So far, AT&T investors seem untroubled by the prospect of a DirecTV acquisition. Given the math, it may be the latest sign that faith in M&A has already become a dangerous dogma. AT&T is in talks to buy satellite TV operator DirecTV in a deal that could be announced in the next few weeks, Reuters reported on May 12, citing people familiar with the situation.